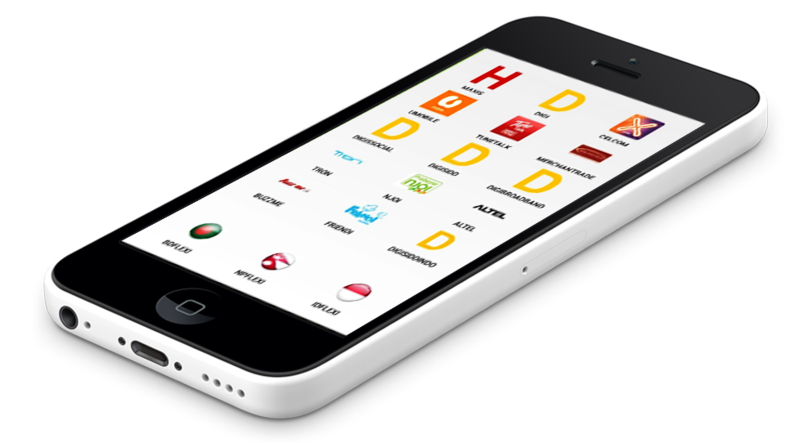 We are Malaysian prepaid reload provides thru system that runs 24 hours a day. 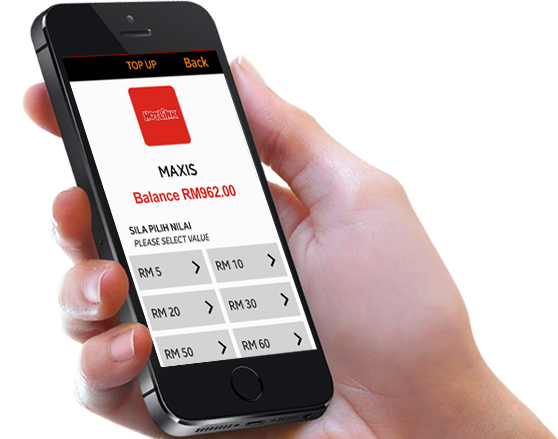 Our Dealer will be able to perform topup for Hotlink ,DiGi ,Celcom , Umobile, oneXOX etc by using SMS , WEB & Android App. 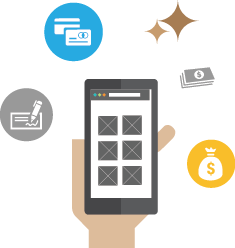 We built awesome & easy to use reload and e-payment system that specially designed to increase your sales and help you manage your recharge business in a smarter way. 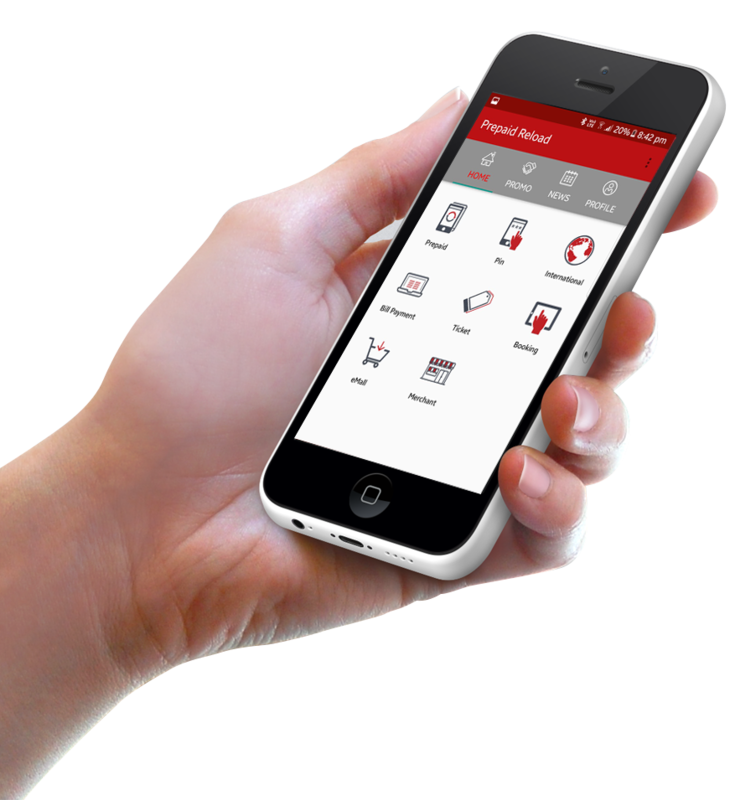 ReloadHere.net is available on your Android, Windows and the Web & just 1 account can reload to all telco. We provide great & higher rate in market. We provide great support to assist you anytime you need us. We got you backed.